I know I know. GASP! An actual blog post from SoakOregon! What!? That’s right soak seekers. SoakOregon.com is stoked to announce that a portion of the site is now dedicated to good causes! And, with that here are the first 4 good causes that are now live in rotation on the site. FYI, SoakOregon doesn’t make any money promoting good causes. As it should be. However, if you know of a good cause drop us a line and we’ll see if we can get it in rotation. 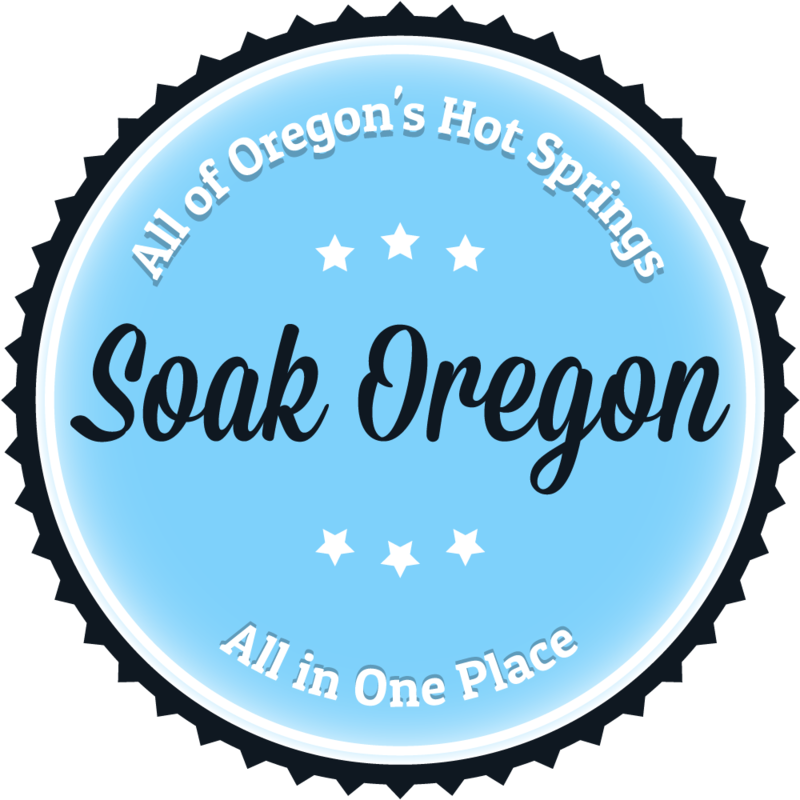 SoakOregon has updated listings for Bigelow, Blue Mountain, Cougar and Jackson Wellsprings with more to come. Travel tips including important seasonal dates were added to Oregon road conditions. If you possess an affinity for neighboring geothermal laced Idaho, here’s a stellar guide to the best hot springs for cross-country skiing and yurt adventures.